When I’m sad, shopping helps. Indeed! These days, I have not been keeping well and hence, was too gloomy and sad. But, then the love for shopping helped me subside that pain. I usually shop online and this time, I thought of trying Limeroad. It is the one-stop-shop for all the women’s needs including home decor stuff. I planned to buy a kurti for myself and I must say that compared to other online shops, Limeroad has the finest collection of ethnic wear with immense variety in colors, designs and patterns. They have a host of options to select from in the kurtis for women section and there are a wide variety of printed kurtis available. The App has an amazing look and is well-structured. The best part is the lively home page which boasts of collections from Limeroad stylists, none but the budding online shoppers who mix and match various shopping elements to create a look and inspire others. I was completely enthralled by this online shopping website. Limeroad also has some amazing offers like Buy One, Get One free and Summer Sale, which is worth the catch and reasonable. When, I shopped for the kurti, I was completely overwhelmed with the vivid variety it had to offer and was completely amazed by the printed kurti designs. Currently, I’m fascinated by the long Pakistani kurtis and selected one for myself. The color of the kurti is fresh and has a summer look. I instantly ordered it and received it within 3 days. 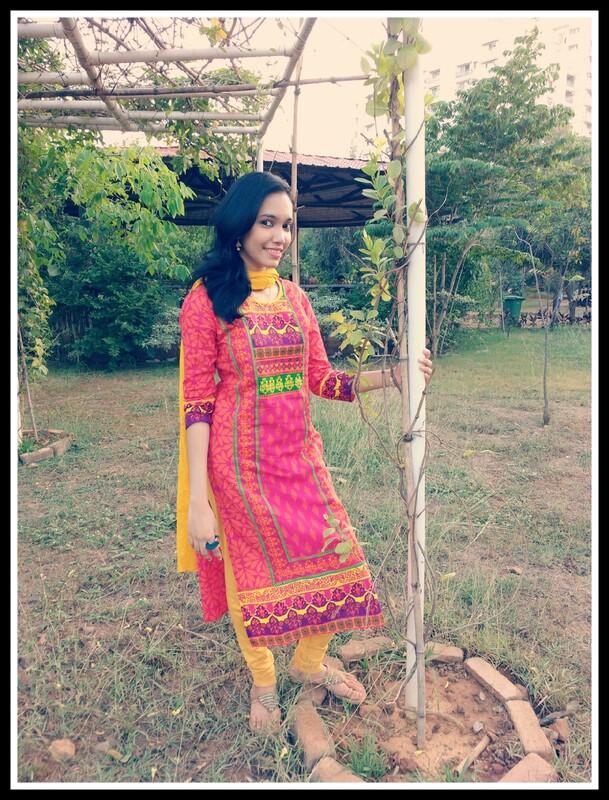 The kurti came in a vibrant packing of lime green color which perfectly depicts Limeroad. The kurti material is cotton and is of good quality. Also, it suited me well and instantly gave a smile on my face. I’m happy with my shopping experience with Limeroad. 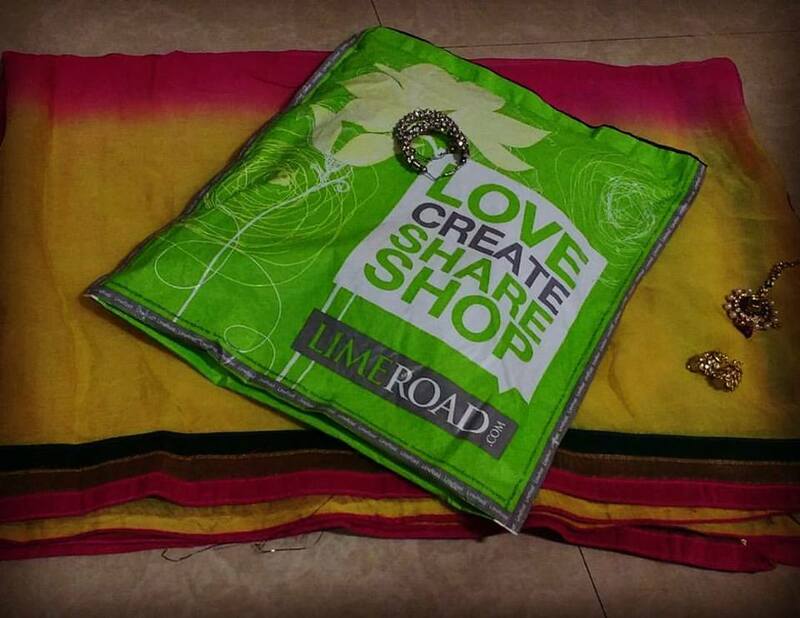 Have you shopped with Limeroad? What was your experience? Share your ideas and thoughts in the comment section. Wow….u look quite beautiful in that dress….😜 nways thanks for sharing ur shopping experience…. Well! I was thinking of getting a gift for my Mom on Mother’s Day…. Awww.. You look so prettyyyy 😍😍😍 And I loved that Kurti. Will checkout the site for similar stuffs soon.